Hands on STEM learning event for 5th Grade Students with teachers and professionals led by trained university, college and high school student mentors on a university campus. Give students confidence to say, "If I stay in school, I can become a scientist or an engineer." 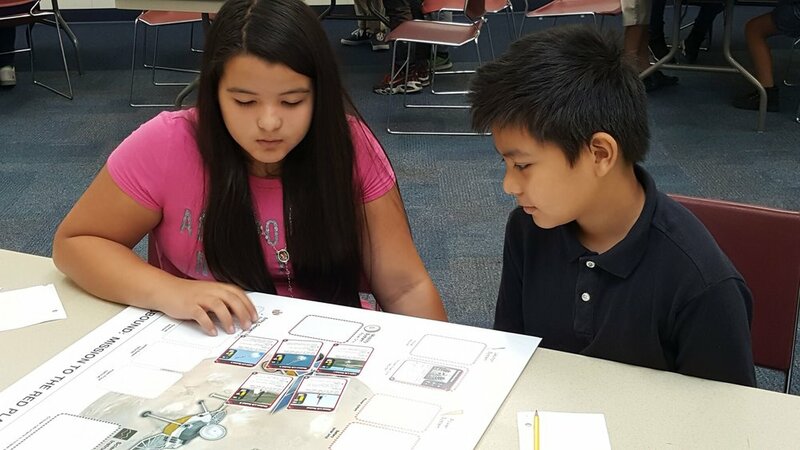 Student mentors champion a space science activity and direct their younger participants through the scientific and/or engineering process. The day’s event culminates with the younger student participants sharing their final project related to that year’s theme and built upon the learned experiences from the day’s event. To become a mentor, please see our Science Blast Mentor page. To become a keynote speaker, please Contact Us.